The IU REDCap platform offers easy-to-use, intuitive features to allow users to rapidly build and manage secure online surveys. 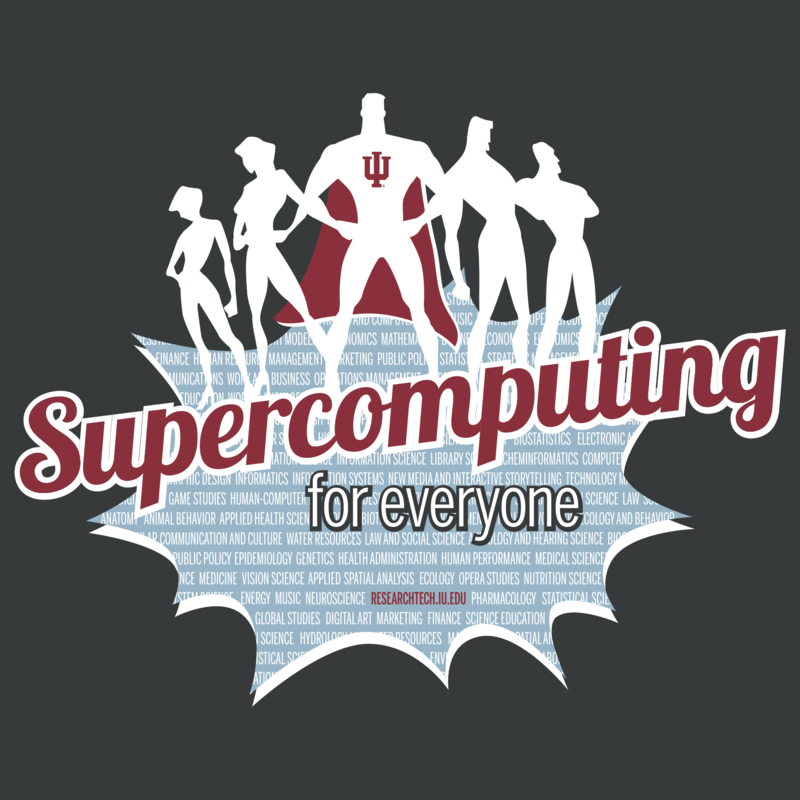 This workshop introduces IU faculty, staff, and students to the survey feature in REDCap. This hands-on course will cover the basics of survey design, invites, configuration, response management, and survey queues. Prior experience with and understanding of REDCap is required. Bring your own laptop if you'd like to run IU REDCap through it, or plan to use one of the workstations in the classroom. View all the workshops in this series by visiting http://go.iu.edu/24xc .